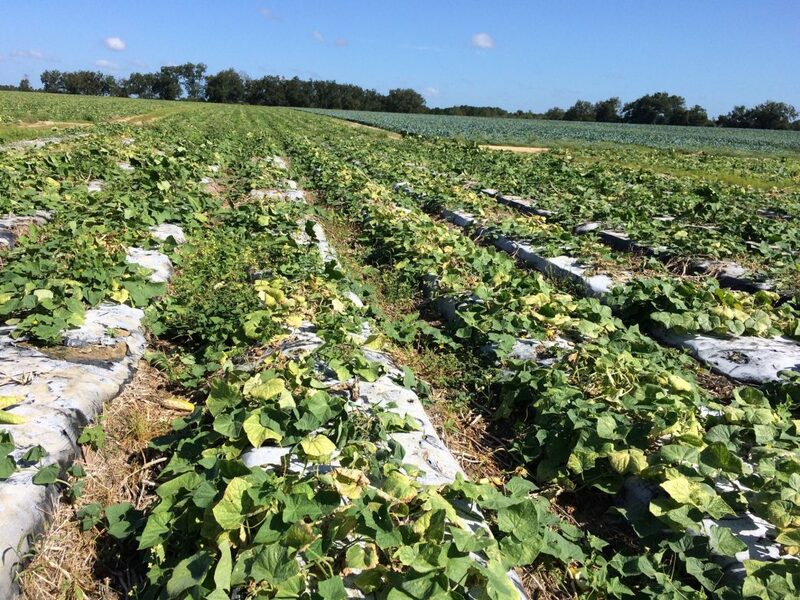 Root-knot nematode infestation is one of the biggest soilborne problems for Florida vegetable growers. According to Johan Desaeger, assistant professor of nematology at the University of Florida’s Gulf Coast Research and Education Center, root-knot nematodes are very widespread in Florida and can cause some major issues. Once these nematodes enter the plant’s root system, they cause root-knot galls, which can decimate young plants and cause decreased yield in mature plants. Historically, growers used methyl bromide to control these nematodes. Since methyl bromide’s discontinuation in 2016, however, growers have had a harder time controlling the pest. To make matters more difficult, root-knot nematodes have many host plants, and options for rotation are limited. 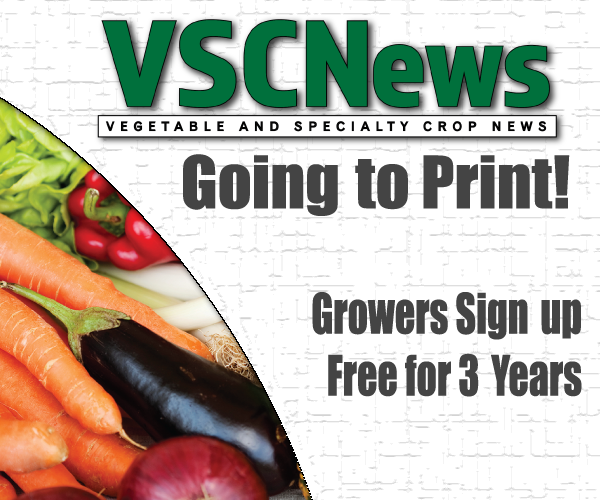 During his presentation at the Vegetables and Specialty Crops Expo in August, Desaeger reviewed some nematicides that may be useful against root-knot nematodes. The three he highlighted were Nimitz, Velum and Salibro, which will be available in 2020. “I think these three new chemical nematicides have looked, at least for root-knot control, pretty good,” he says. 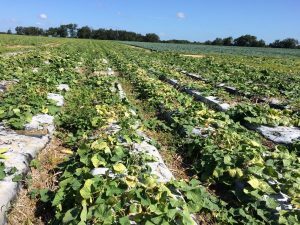 Biological nematicides are an option for organic growers. Desaeger says the biological nematicides could also work well mixed with the conventional ones, making them a good option for conventional growers as well. Some other options for growers wanting to farm without fumigants are nematode-resistant cultivars, the use of natural enemies and the implementation of cover crops. To get more information on conventional and organic nematicides and methods for root-knot nematode control, view Desaeger’s presentation from the expo.